The Board has approved a final draft of the new CC&Rs that we present to you now to approve. You can find the new CC&Rs by clicking this link, https://goo.gl/g3Lbg7, or the document below. Now we need you to vote to approve it. Your vote counts and is needed. Click this link, https://goo.gl/Gtys7u, or the document below to access the ballot. We need 67% of homeowners to approve the new CC&Rs or they cannot be adopted. You can come to the annual board meeting this Tuesday, January 9 at 7pm at the Harmons in Traverse Mountain and cast your vote. If you cannot attend in person, below is a ballot you can fill out and send back to us. Below are the four ways you can vote. Thank you to all the community members that came to the many meetings throughout November and December, as well as all those who emailed in comments and helped in any way. 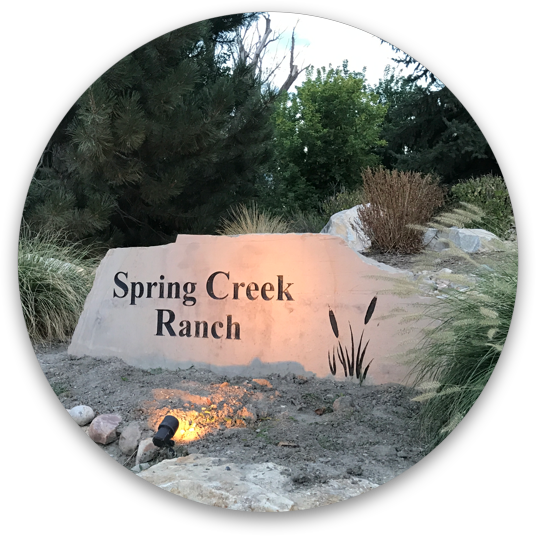 Feedback and/or questions should be sent to board@springcreekranchhoa.com.